Oh hey! Today’s Daily Retrospektive is going to be a lot longer and different to the usual, mainly due to yesterday’s sad news. If you haven’t already heard, Disney will be closing the long-running LucasArts studios and may well be selling off all associated intellectual properties. 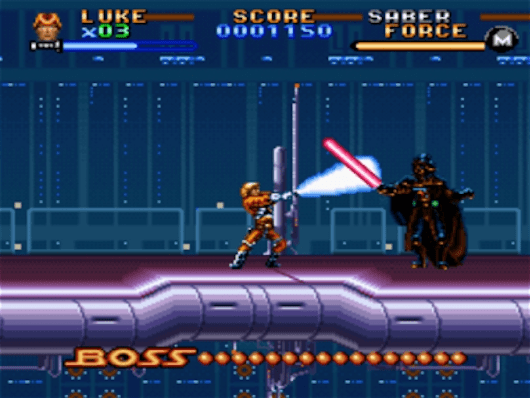 The company has spawned countless classics since it’s inception (as Lucasfilm Games) in 1982. If you’ve ever played a Star Wars game, it would have been likely a LucasArts title. The numerous LucasArts classics that I’ve thoroughly enjoyed in my time begun with Indiana Jones & the Last Crusade on the SEGA Master System. Fast forward to the time of the SNES and there was the Super Star Wars trilogy, Zombies Ate My Neighbours (review) and it’s sequel Ghoul Patrol (both were made in conjunction with Konami), and the Indiana Jones Trilogy. Following this when I moved to PC (my first being a 486, then moving to a Pentium 2 and then an Athlon Thunderbird 1.4GHz) I had my fair exposure to LucasArts games there too. 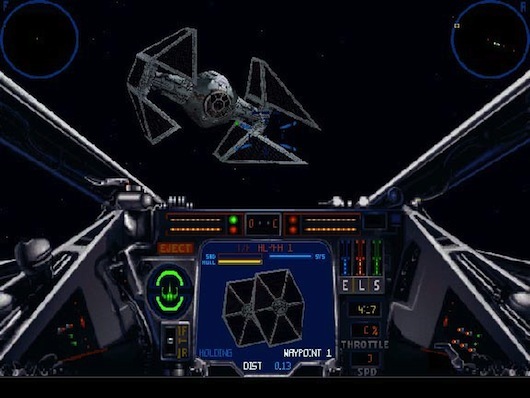 There were numerous Star Wars games I owned and played thoroughly including (in no particular order) Tie Fighter, Dark Forces and it’s sequels Dark Forces 2: Jedi Knight, and Jedi Knight 2, Force Commander, X-Wing VS Tie Fighter (try getting that running on a 486, it’s not pleasant), Rebel Assault 2 and X-Wing Alliance. 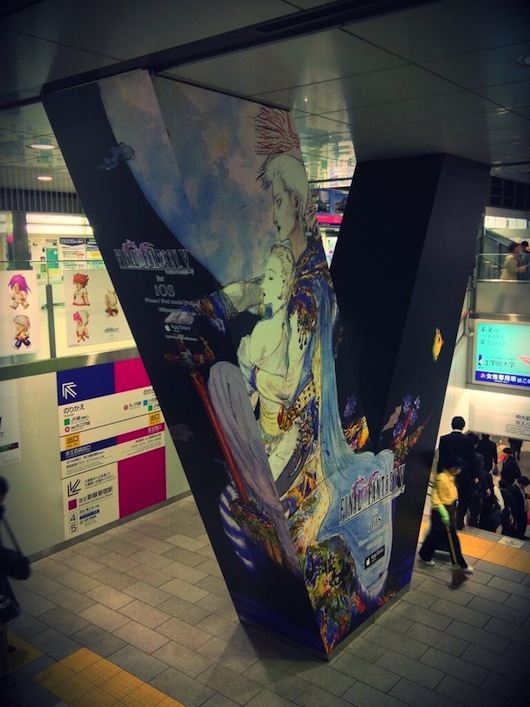 Lets not forget their adventure games either! 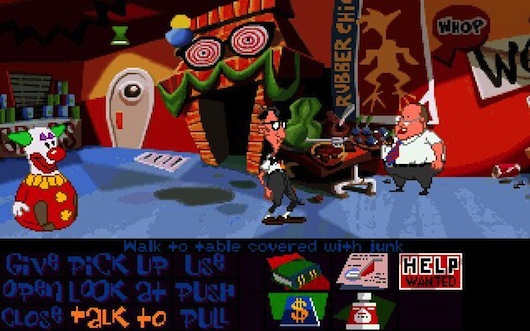 Like Maniac Mansion and it’s sequel Day of the Tentacle, Sam & Max: Hit the Road, Full Throttle, Indiana Jones & the Fate of Atlantis, Monkey Island 1-4. I sadly never got to play Grim Fandango, and when I was a Star Wars fan I barracked for the Empire, so for some stupid reason I never bothered getting X-Wing. 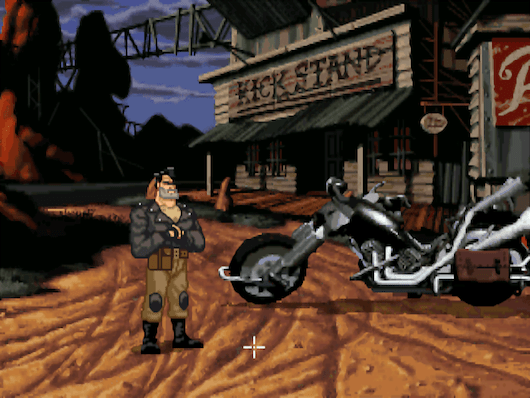 Regardless, LucasArts have made more classics than flops (if Force Commander was seen as one) and were generally very successful over their lifetime. They will be one of those companies that will be gone, but never forgotten. To everyone who’s been involved with LucasArts and creating the many games that we enjoyed in the past, still do in the present and will continue to do so in the future : Thank you so much! Alright, lets get back to the rest of the daily post. Interceptor Entertainment has released Duke Nukem 2 for iOS. This old DOS game was ‘rekajiggered’ without any source code as there hasn’t been any released of the game. I must say as of first impressions of the game, they did good! Controls work well on the touch screen, and the game is the same Duke Nukem 2 that I remember (that’s a good thing!). It’s available for iPad, iPod Touch and of course iPhone on the App Store. Got a Retrode? Don’t know what it is? 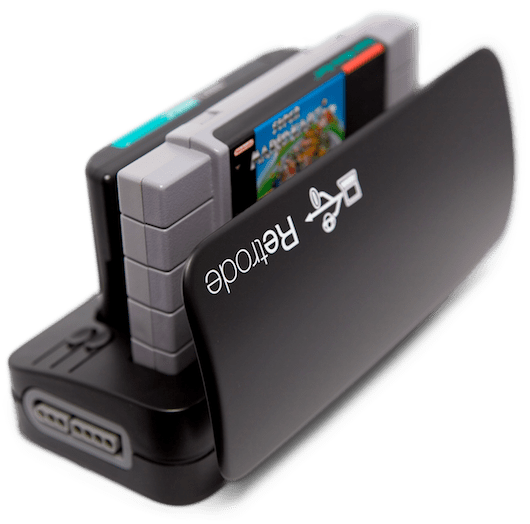 If you don’t, it’s essentially a device that lets you play legitimate cartridges on an emulator on a Windows, Mac or Linux box. Initially upon the Retrode’s release it supported SEGA Mega Drive/Genesis and SNES/Super Famicom. Now on the Retrode online store you can order plug-in adapters so that you can play Nintendo 64, Game Boy, and SEGA Master System cartridges (sorry Mark III and card owners, no love there.. yet?). 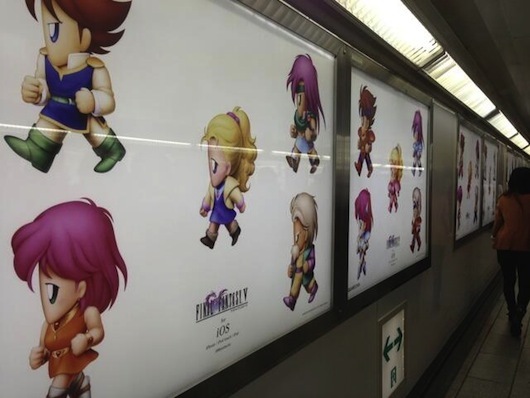 There’s a new game pack for the Capcom Arcade Cabinet out this week. 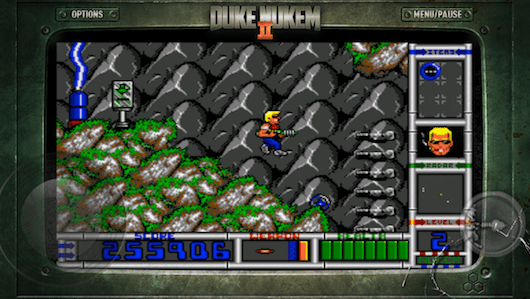 The 2nd volume of the 1985 series includes three titles, which coincidentally are all top-down shooters , each with a unique twist to keep them all distinct from each other. The Speed Rumbler, combines shooting and driving around, which gets quite manic a lot of the time! Commando is a vertical-scrolling shooter where you move your character around on the battlefield hammering away at hordes of enemies (some see it, in a way, as a prequel to Bionic Commando). Finally there’s Savage Bees, which is a shooter reminiscent of Raiden or 1942 but with bees. Lots and lots of bees… So yeah, Capcom Arcade Cabinet 1985 volume 2 is out on Playstation Network and Xbox Live Arcade.